The storage units at BlueMountain Self Storage and Wine Lockers are easy to find and even easier to use. Our Parker, CO, self storage facility is conveniently located near major roads and landmarks. Drop by before work or on your way home in the evening. No matter your needs, we have a storage solution to help you get organized. 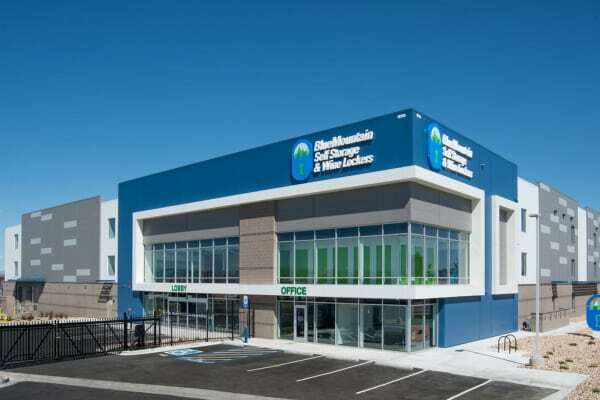 Give us a call to learn more about BlueMountain Self Storage and Wine Lockers.